Top 10 Skincare Tips - New Year, New Skincare Regime - Amphora Aromatics Ltd – Supplier of pure essential oils and aromatherapy Products. Drink water (around 8 cups a day) to keep skin hydrated and to avoid it becoming oily. Peppermint and Green Tea is also good for clearing skin. Daily cleanse – Cleansing gels are quick and simple to use in the morning or in the shower. Wet your face, pump a few drops into your hand and apply in circular motions to the face. Our AA Skincare Lavender and Tea Tree Cleansing Face Gel perfectly cleanses and protects the skin against breakouts. 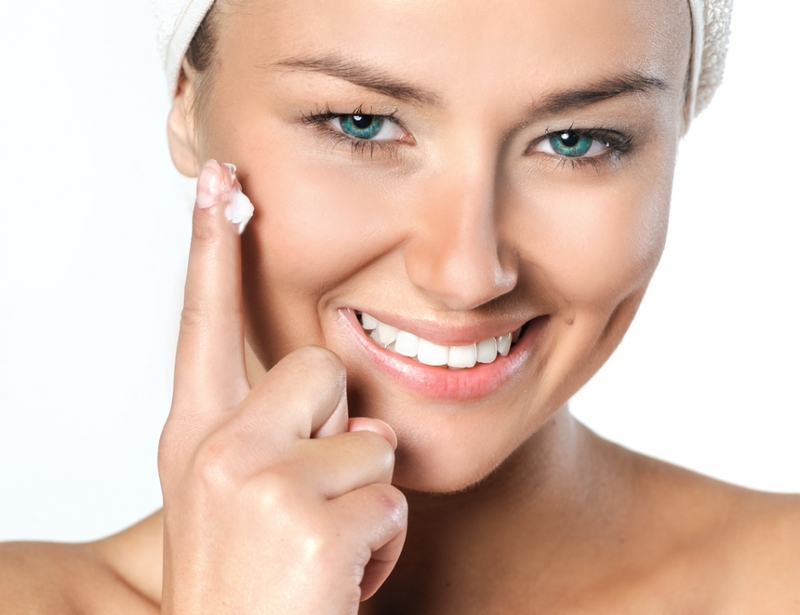 Moisturise – During the winter it is important to keep skin moisturised to stop it drying out. AA Skincare’s Frankincense & Rose Face Cream is rich in anti-oxidants and hydrating ingredients and helps reduce the signs of ageing. If you fancy a lighter option, try our Frankincense & Rose Moisturising Face Lotion. Eat - foods such as eggs, broccoli, red grapes and tomatoes are rich in vitamins and antioxidants to help clear skin, stem circulation and help create a healthy glow. Remove make-up - before bedtime to stop your pores from clogging. Try AA Skincare’s Green Tea & Aloe Cleansing Face Wipes for a quick, one-step refresh and removal of make-up or our Rosemary & Olive Oil Deep Cleansing Oil. Do not squeeze pimples – instead why not try a dab of naturally antiseptic AA Skincare Tea Tree Gel to help calm spots. Keep clean - all make-up brushes and sponges to keep bad bacteria at bay that can cause breakouts. Weekly facemask – face masks are important during the colder months and help give your face a facial detox. Try AA Skincare’s brand new Frankincense & Rose Deep Cleansing Clay Mask intensely hydrating and nourishing. Get your beauty sleep – Try to get at least 8 hours sleep, this is important to help skin cells repair. 10. Look after your hands – Hands need moisturising and nourishing too especially during the winter. Protect your hands with AA Skincare’s Almond & Sandalwood Moisturising Hand Cream helping hands to recover and stay soft.